Description: Surfboards & Accessories by Al Merrick. 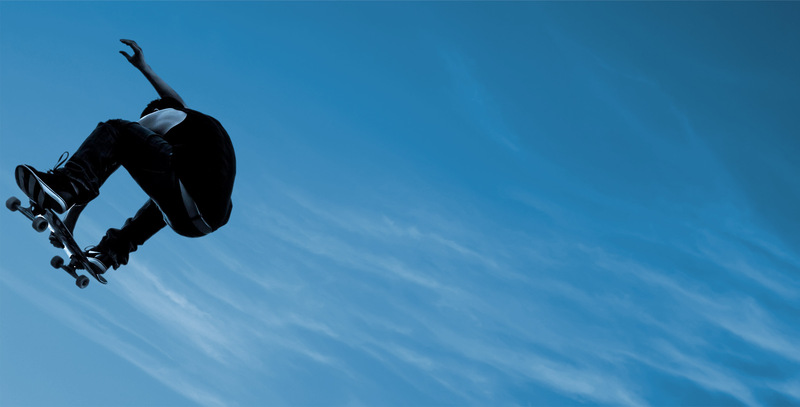 Company info: Providing the most dedicated surfers with the most advanced, performance designs. 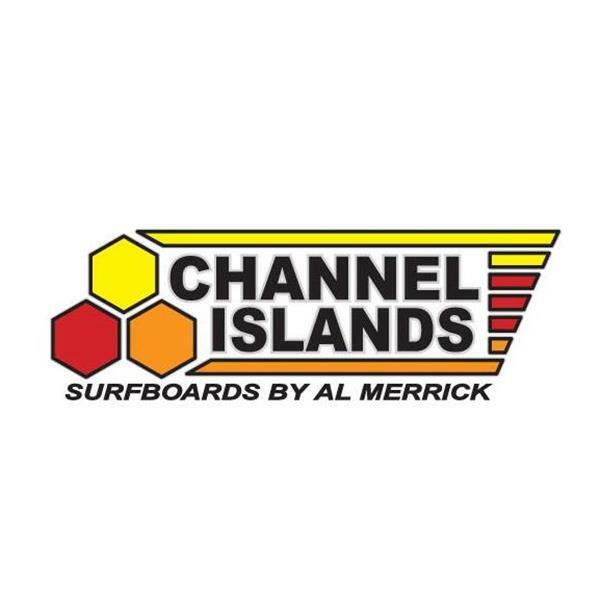 Wanna become a local admin for Channel Islands Surfboards?